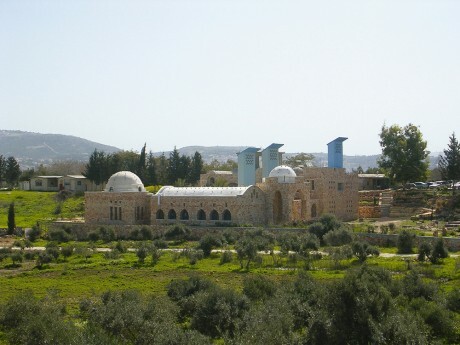 The Towns Association for Environmental Quality- Agan Beit Natufa (TAEQ), established in 1993, is active in various educational, planning, and engineering projects in Beit Natufa Basin (ABN) and in the Galilee. TAEQ's main project is the educational center - SCFEER (Sakhnin Center for Environmental Education, Research & Development). The educational activities run by the center involve students, teachers and professionals in different fields (environmental sciences, agriculture, and environmental engineering).